Dimensional is a global investment manager dedicated to implementing the great ideas in finance. Founded in 1981, we have a long history of applying academic research to practical investing. Today, we offer a full range of equity and fixed income strategies designed to target higher expected returns. We regard the assets we manage as more than just shares in a portfolio. The money represents the savings, sacrifice, and dreams that investors have entrusted to us. We take this responsibility seriously. These links are provided as a convenience and for informational purposes only. 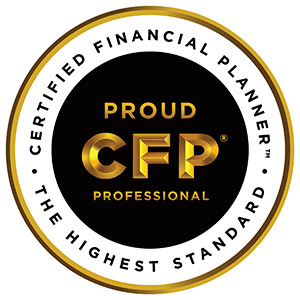 The links are not part of LPL Financial web site, and the link to outside web sites does not mean that LPL Financial endorses or accepts any responsibility for the content, or the use, of the web site. LPL Financial does not guarantee the sequence, accuracy or completeness of the data or other information appearing on the linked pages. The company assumes no liability for any inaccuracies, errors or omissions in or from any data or other information provided on the pages, or for any actions taken in reliance on any such data or information.